There are so many new restaurants that are popping everywhere and now I’ve been seeing a lot of Japanese restaurants serving tonkatsu. I’m not really into Japanese food because I don’t eat raw food but since they also serve other dishes, I have reason to try Japanese restaurants. My usual order is tonkatsu or ebi tempura. We always visit Nuvali and I always see Tonkatsu by Terazawa, I know that it is a new restaurant in Nuvali because if I remember it right, Pig Out restaurant yung pinalitan nila. Two weeks ago, after we visited my grandmother in Laguna, we dropped by at Nuvali to buy tiramisu then we checked the Tonkatsu restaurant. We saw the P295 + SC katsu promo but it was only 3PM, it was too early for dinner so we just went home and I promise myself that we will go back. So after a week, we went back to Nuvali, it was Friday night so I was expecting a full packed restaurant but we were the first customer at past 6PM. Upon seated, they gave us the menu and tea, there are only two choices for the unlimited promo so we order both, Rosu Katsu (Deep Fried Pork Loin) and Hire Katsu (Deep Fried Pork Fillet) at P295. The meal includes unlimited miso soup, rice and cabbage. My son who was not in the mood to eat so he just ordered French fries P125. I like the interior of the restaurant, mukha siya maaliwalas. They have TV and free wifi so you won’t get bored while waiting for your order. The katsu is good, there is a crunch in every bite but I find it dry and thin. Maybe because this is not the premium cut of pork. 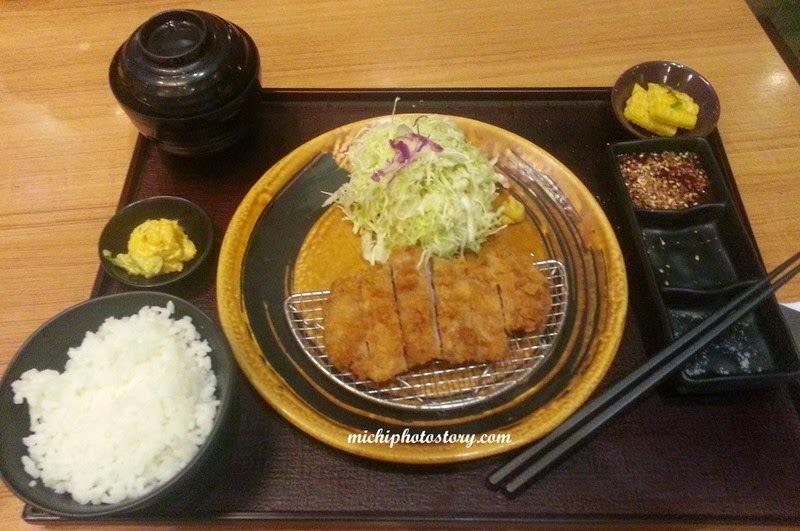 It is just ok for us and we still prefer the katsu of Yabu. 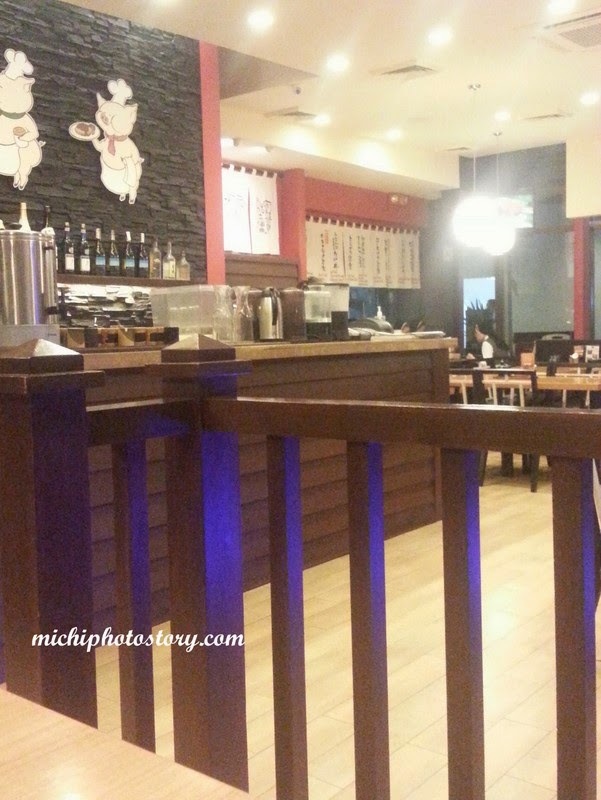 But if you are craving for tonkatsu and you live in Laguna, I can still suggest this restaurant. 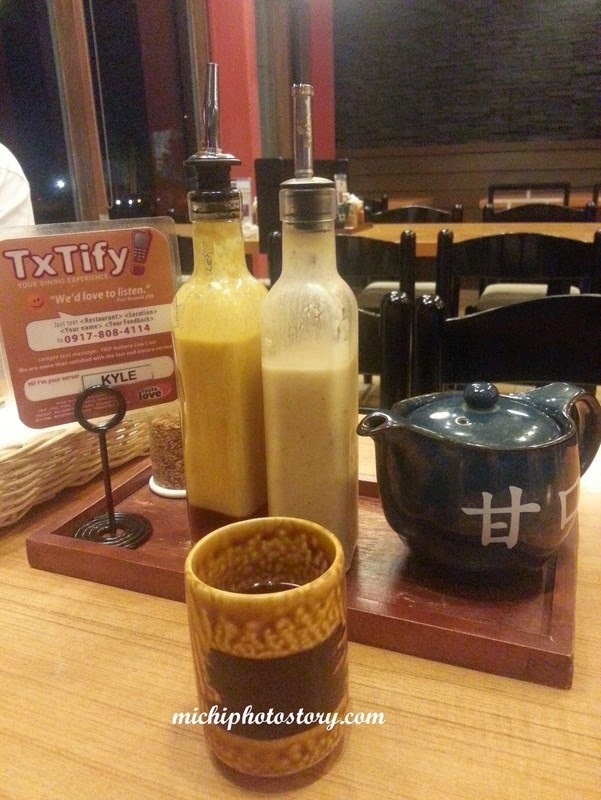 I still wanna try Tonkatsu by Terazawa. 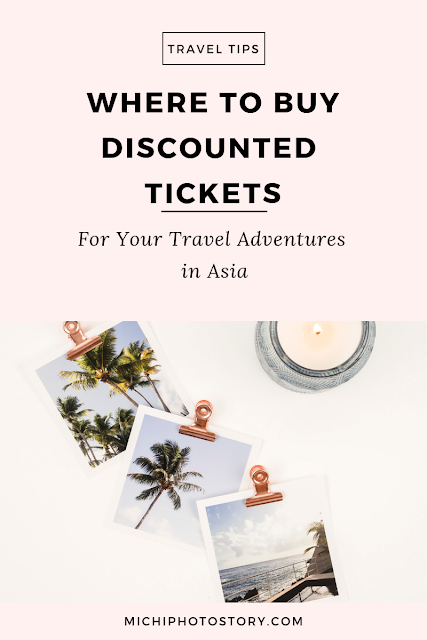 Is there a Manila branch? Looks like a good place to try Tonkatsu. If I weren't from Fairview I'd drop by. It's just too far! Our entire family loves Yabu. The presentation in this resto looks a lot like Yabu's but the food here is cheaper. Might be a good alternative nga. 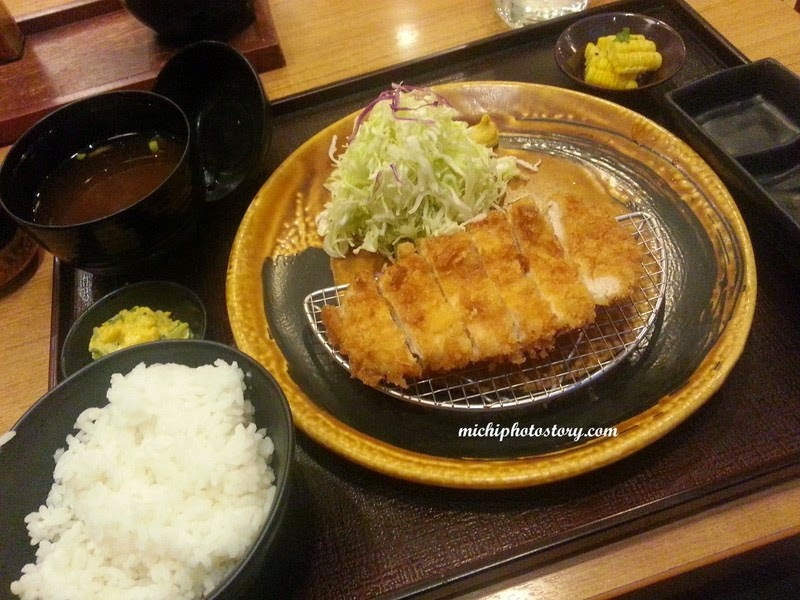 Haven't tried other tonkatsu resto aside from Yabu. I'd love to try this one. 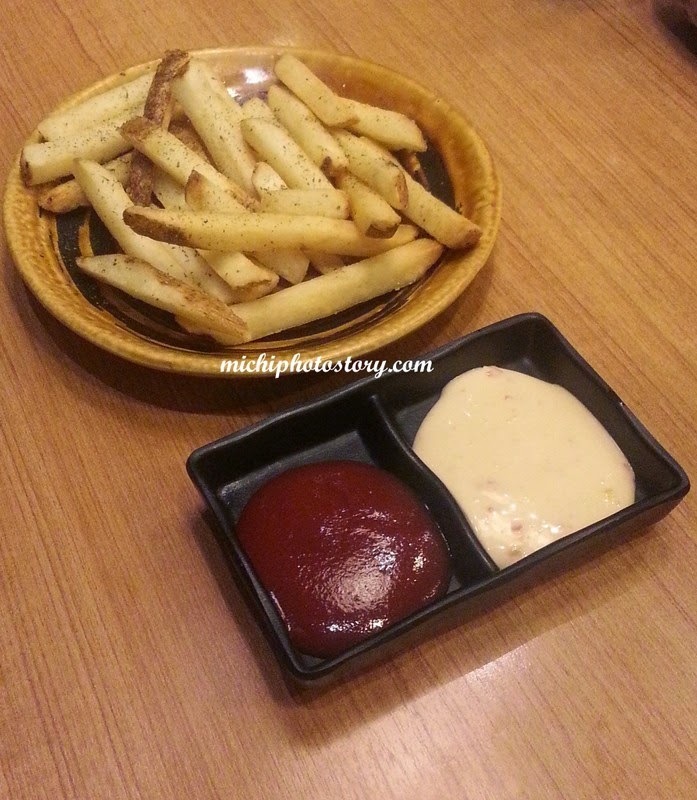 Thanks for posting a review :) We're planning to try this resto.